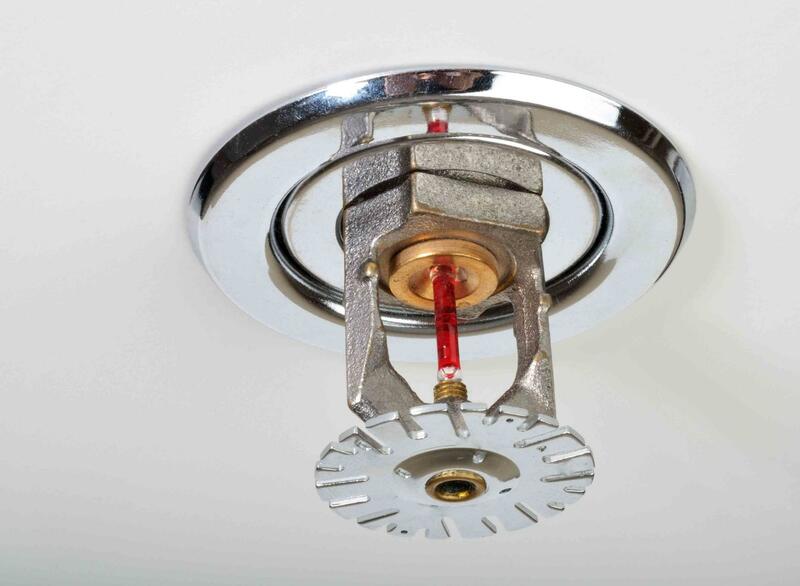 Metropolitan specializes in automatic fire sprinkler systems. We provide professional response whether it's a large scale new installation projects or residential homeowner service calls. When it comes to installation and service, second best doesn't cut it. we provide superior broad-based commercial and residential services for industrial, private, and public clients. From consulting and design to furnishing and installing our product, our company is unmatched in experience, resources, and skill.